The people looking through the listings are going to be seeing hundreds of photos, descriptions and listings each day. You don't want to overwhelm them with a page-long description of every detail of a home. Michael Weinstein, a real estate professional photographer, recommended opening the listing using a wow shot. Usually this is achieved by shooting in a corner of a room with a wide-angle lens. After you've constructed an interesting and attention-grabbing headline, make the description more narrative. A listing can make or break the sale of a home. Listing agents understand the importance of listing a home properly and know there is lot of pressure on those two to three sentences used to describe the home. I decided to do some research and ask experienced real estate agents what their best advice was for writing listings that really sell homes. Here are four tips you can use to make your listings pop. First off, keep the listing short and sweet. The people looking through the listings are going to be seeing hundreds of photos, descriptions and listings each day. You don’t want to overwhelm them with a page-long description of every detail of a home. Heather J. Robins, a Realtor for Utah Select Realty, Inc., said too long of a listing with too many photos is the best way to distract people. “Too many photos and too many comments makes them start to read: blah, blah, blah,” she said. Rob Aubrey, principal broker at Aubrey and Associates Realty, agreed, but reminded listing agents that there’s a fine line between too much information and not enough. “The goal is to get the buyer to make an appointment — not to sell the house,” he said. 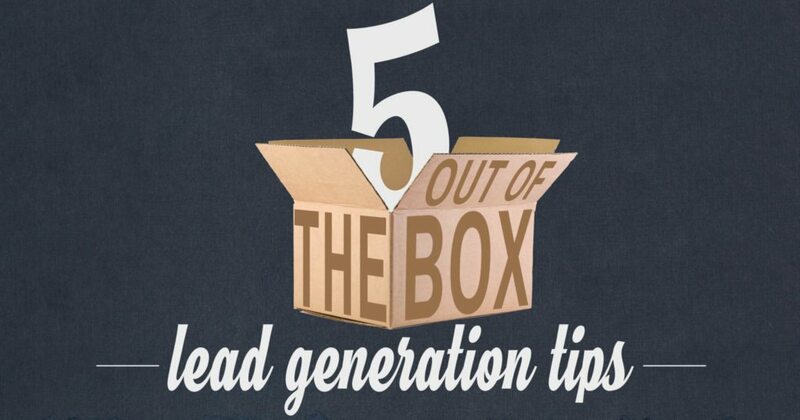 You want to have the perfect amount of information that piques the buyer’s interest. Then, they’re more likely to make an appointment to see the home. That’s when the real selling begins, Aubrey said. The goal of a listing is to get the buyer to make an appointment — not to sell the house. 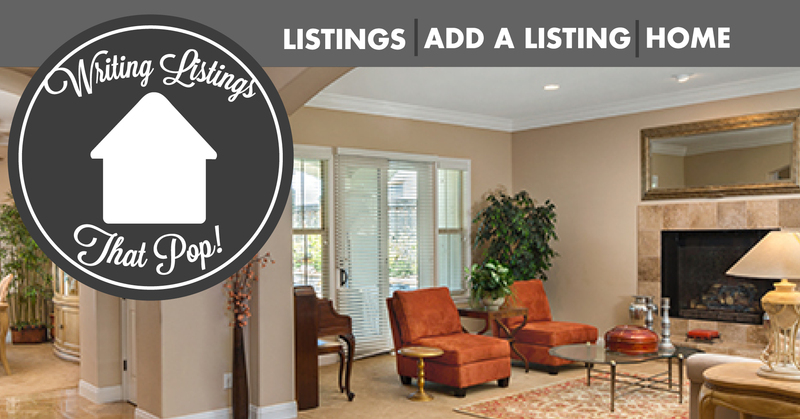 Next, make sure your listings pop with some great photos. According to a study done by finance professor at Florida International University Hollo School of Real Estate, adding an interior photo to your listing can increase the selling price by 3.9 percent, while an exterior shot can bump up the selling price 1.9 percent. In The Wall Street Journal, Michael Weinstein, a real estate professional photographer, recommended opening the listing using a “wow” shot. Usually this is achieved by shooting in a corner of a room with a wide-angle lens. Suzette Peoples, broker for People’s Properties, said a photo makes the property look inviting. Peoples said you don’t have to include a picture of every room. Remember, keep the listing simple — just highlight the best parts of the home. “Ask yourself ‘Would this picture make me want to see this house? '” Peoples said. If you’re in doubt, you can always hire a professional photographer to re-shoot listings that aren’t doing as well. Does the home you’re listing have something different and unique about it — like a custom-designed pool, a secret room for the kids or hard-to-find detailing on the kitchen hardware? Highlight that in your photos and description. Cate Waggoner, a broker at Waggoner Goff Group LLC, said she likes to feature these elements in her listings. Jenifer Johnson Clark, a Realtor for Utah Select Realty, also said she likes using photos that pay attention to details such as coloring and lighting. “I love photos that highlight the best parts of the home,” she said. One way to do this that, according to Bradley Asbury, Realtor for Century 21 Homestar, is to ask the owners what intrigued them first about the home. Ask the owners what intrigued them first about the home. “What made the owner buy it when they were shopping?” Asbury said. Focus on that element in your listing to attract interested buyers. Finally, when you’re writing these listings, be different. Try to stand out. This starts with writing an eye-catching headline. Instead of writing the street name or something like “Beautiful lakeside property in northeast Michigan,” do something daring. Try to stand out. This starts with writing an eye-catching headline. Come up with a rhyme or relate the headline to popular culture. Use capital letters to add some oomph to the headline or wordplay. The headline is the first thing most people will see, so make it stand out and make them want to read more. You don’t have to lie or exaggerate — if you do, you look like a spam listing. Just tell the truth in a creative way. After you’ve constructed an interesting and attention-grabbing headline, make the description more narrative. Saying things like “two bed/two bath, remodeled kitchen, modern furnace, all appliances included,” doesn’t draw a reader in. You can bring a reader into this listing and make them feel like they’re right at home. What advice do you have for real estate listings? What have you found works the best? Let us know in the comments section below. 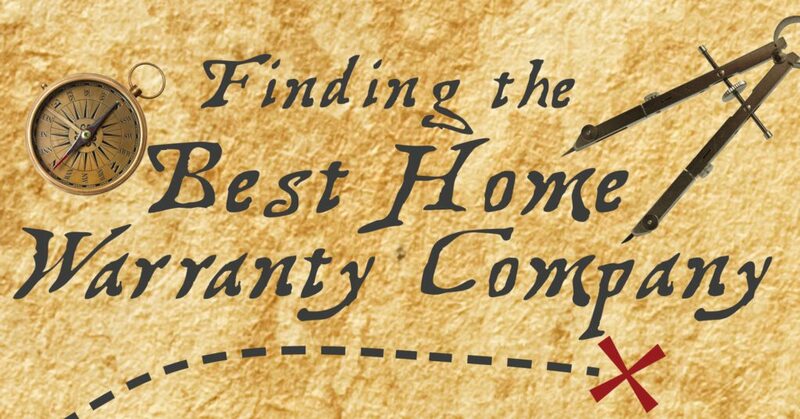 Whitney Baum-Bennett is the SEO Specialist at Landmark Home Warranty; see more of her content here.